Calvin offers graduate programs in accounting, education, and speech pathology and audiology. 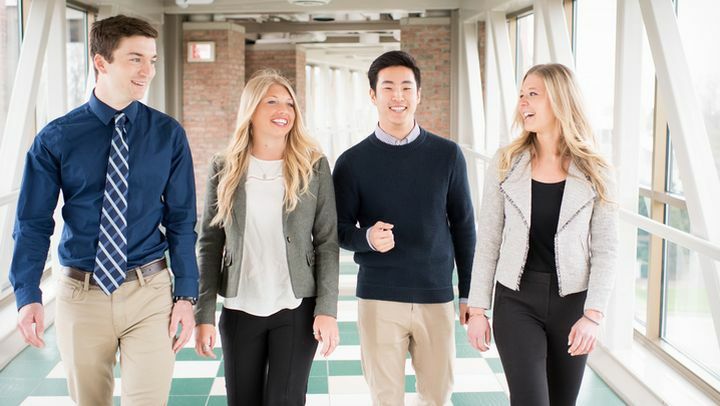 The MAcc program is well-suited for individuals wanting to sharpen and broaden their knowledge of the topics and tools of the accounting profession. 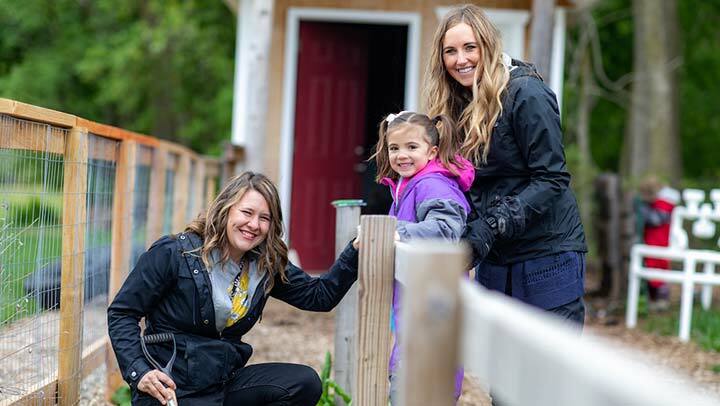 Calvin College’s graduate studies in education program provides plenty of options to take courses that fit into your busy life—all at a cost per semester hour that is one of the lowest in the region. 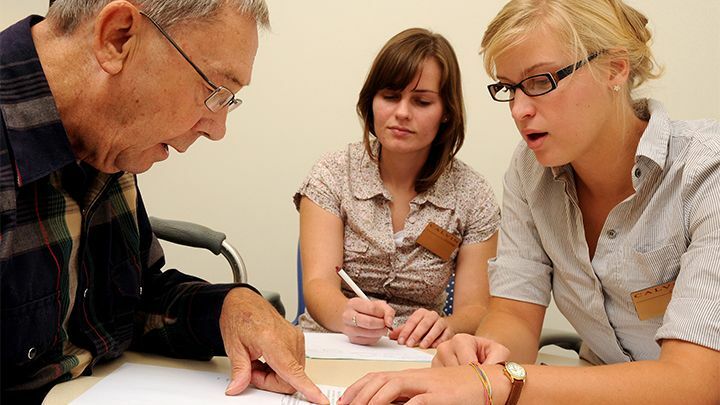 Prepare for professional work or doctoral study in speech pathology and audiology with our traditional master's degree.